Winner of Chicago Portfolio School's Best Concept of Quarter, Fall 2017. W Hotels aren't for old people. 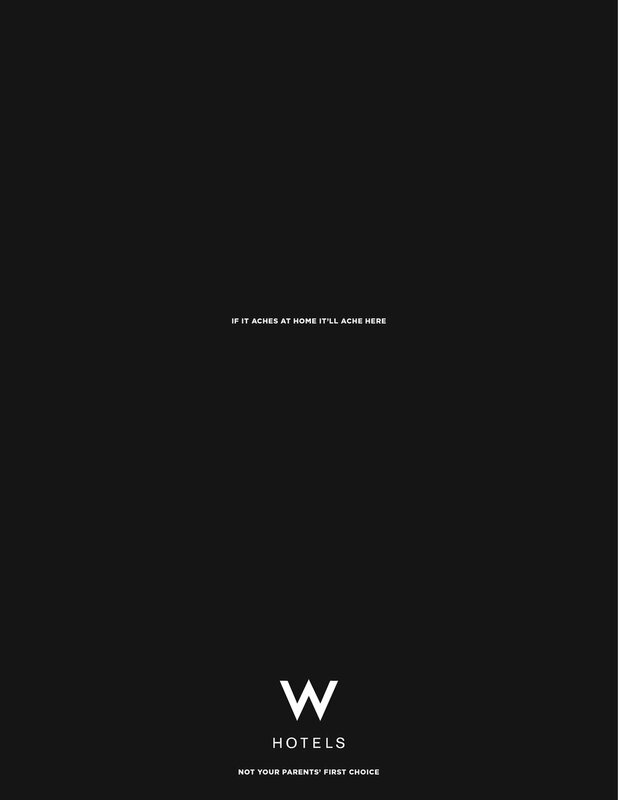 If you can't read these, you're probably too old for W Hotels. Neon signs of reviews from people too old for W Hotels. Reviews placed on bathroom stalls in bars. If you're too old, we'll just redirect you somewhere you'll have a better time.